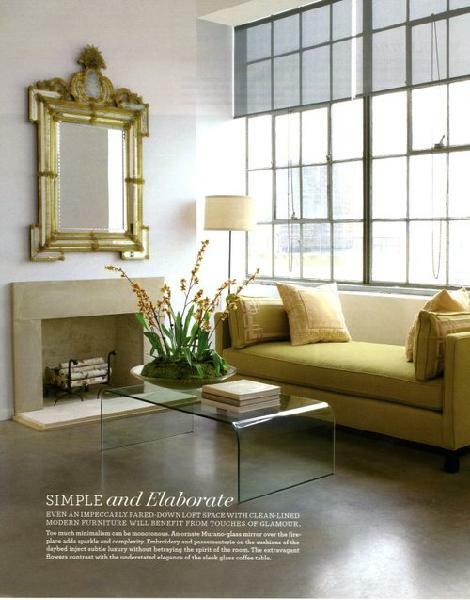 Incorporating acrylic furniture and accessories into a room is great way of creating the illusion of more space . 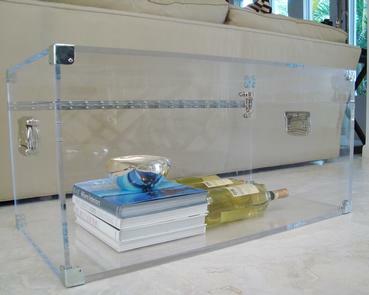 Acrylic furniture looks weightless and creates a clean, modern feel. 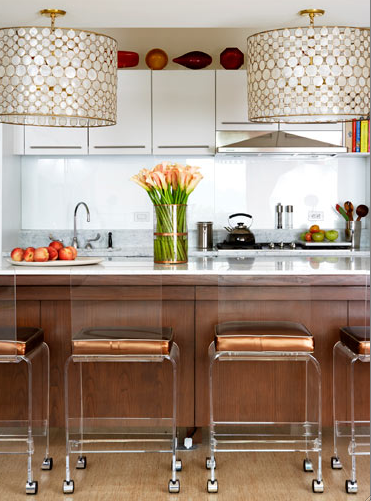 Beautiful when contrasted with rich and varied textures such as fabric, leathers or wood, acrylic accents are a wonderful way to keep a room feeling light and playful. 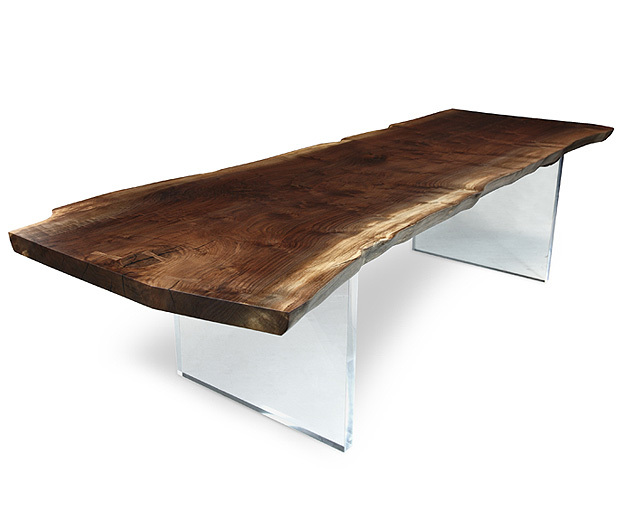 Plexi Tate Bench, Hudson Furniture Inc.
Karen Adams Table, Amy Howard. 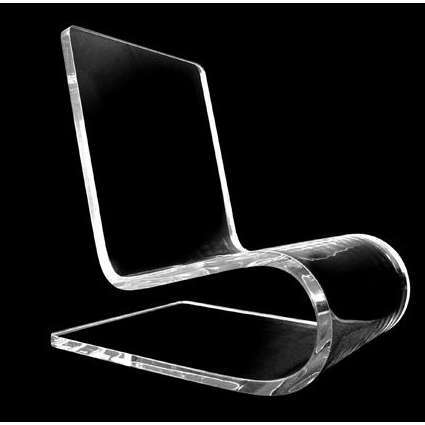 Lazy Chair, Spectrum West Collection. 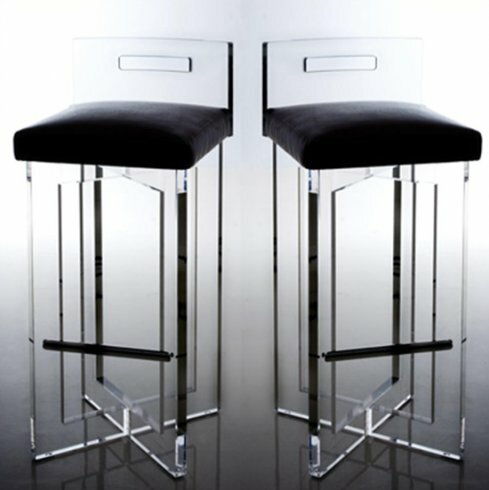 Chris Cross bar stools, Designlush. 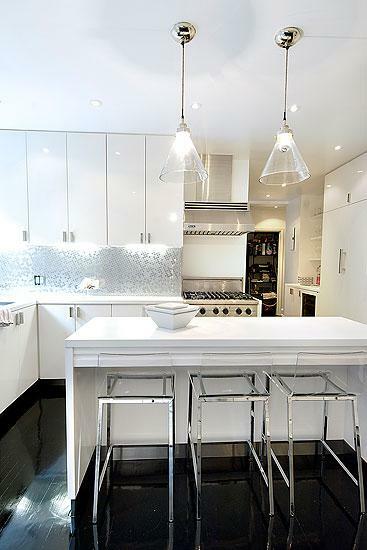 Acrylic seats on counter stools with chrome-finish legs, Christina Murphy Interiors. 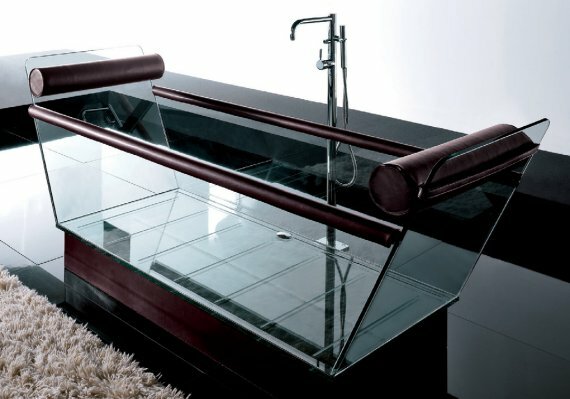 The Milo, a leather and glass bathtub by Alessandro Lenarda, Gruppo Treesse, Italy. 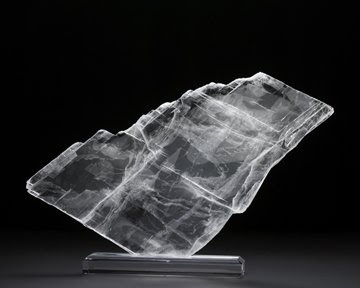 Mounted selenite on acrylic, Brena Houston. 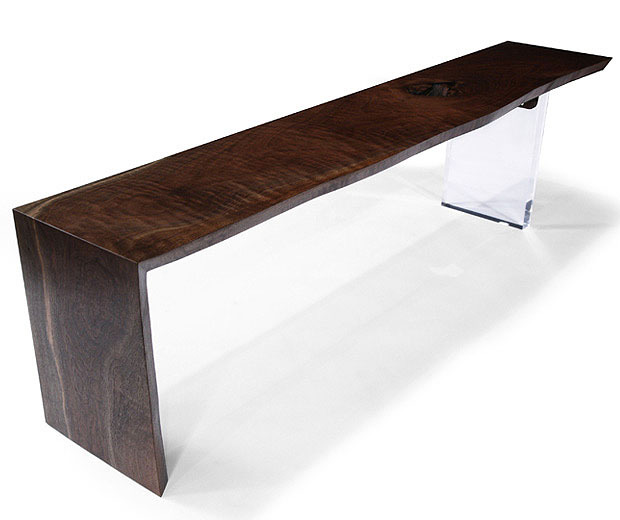 Tuileries walnut and acrylic coffee table, Spectrum West Collection. 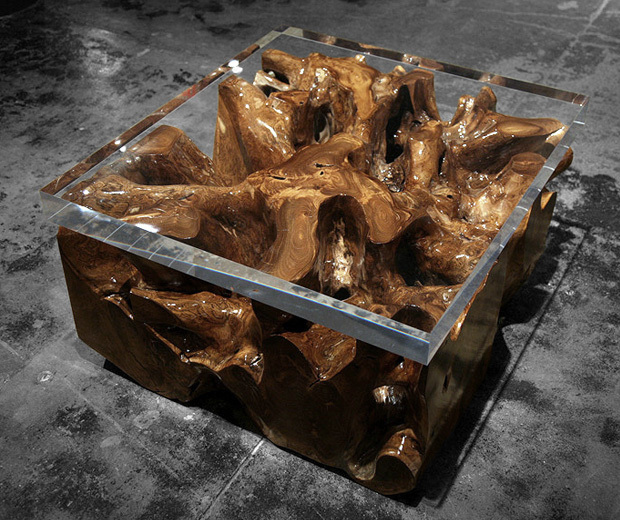 Teak Root Coffee Table, plexiglass top, Hudson Furniture Inc. 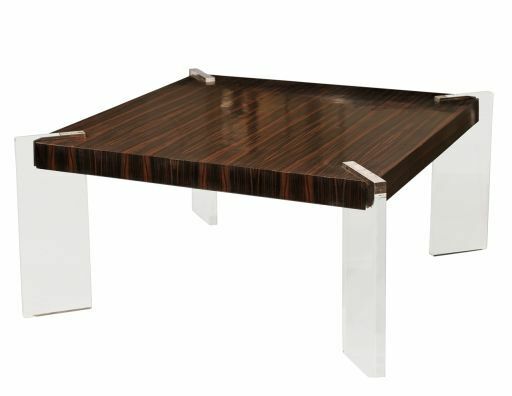 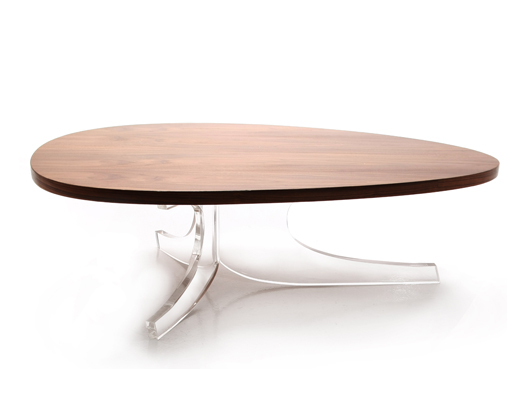 Dining table, solid slab with plexi base, Hudson Furniture Inc. 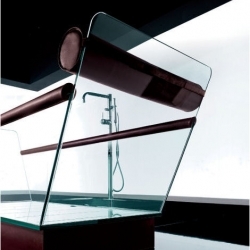 This is amazing use of the glass we can do to give a stylish looks to house.Thanks for sharing about it.